Looking for Documents, Forms, Ordinances, Maps, and more? Check under the INFORMATION menu item above. 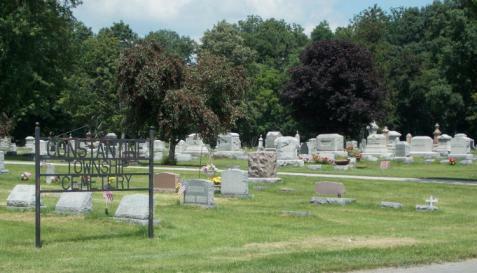 The Constantine Township Cemetery is located between Florence and Centreville Roads in the Village of Constantine.